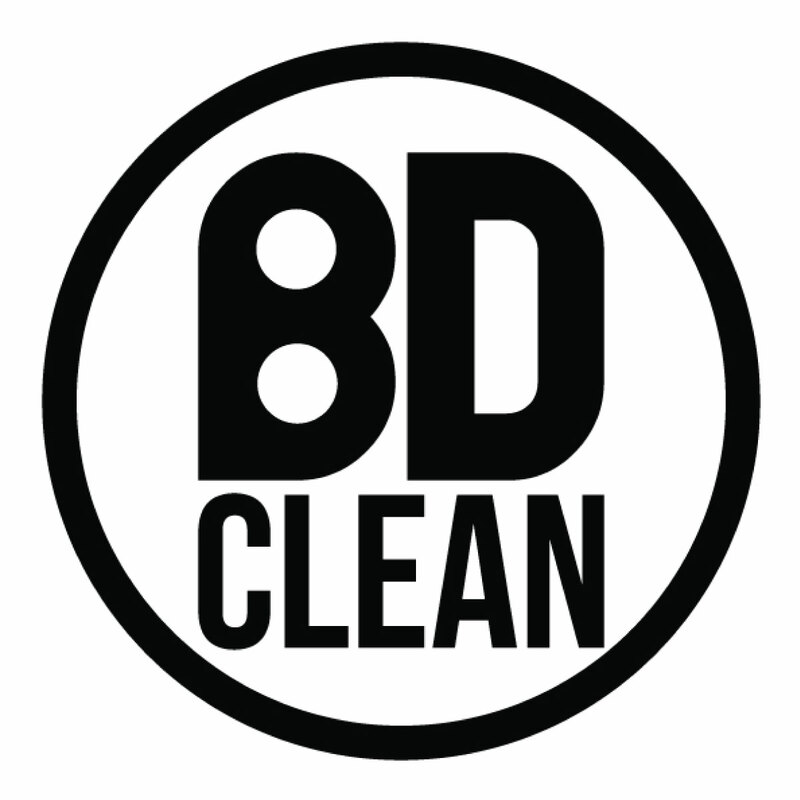 BD Clean Gloss Detailer has been specially designed to be a perfect post-wash solution that can be used as you clean your car, or can even be used daily to keep your car in a beautiful and shiny condition. Our unique quick detailer (QD) is engineered to remove all water marks, fingerprints and post-wash dirt or dust quickly and easily, to leave a gleaming, glossy finish while also giving your car a beautiful scent. 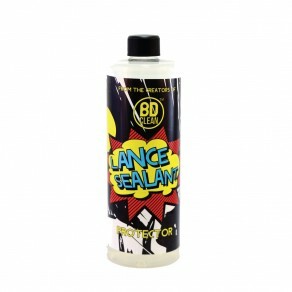 Our wrap cleaning products at BD Clean come ready to use and already in a spray bottle, making it much easier for you. This detailing spray acts by removing all unsightly watermarks, dirt and fingerprints before adding a further layer of protection to your already waxed finish, one that repels dirt, dust and oil. 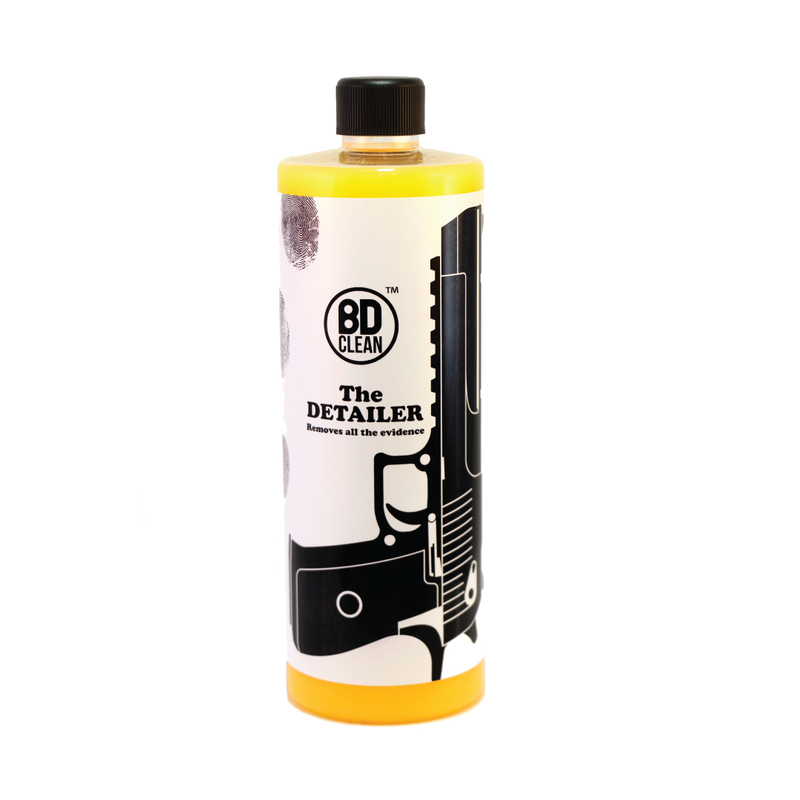 Made to the highest quality, our gloss detailer is made from the finest ingredients to produce the best finish for your vehicle, making it absolutely ideal for car show homes and other places vehicles are on display. Available in 500ml spray top bottles. As a stand-alone gloss detailer, for use in between washes to boost the protection of the paintwork and keep it looking just as shiny as it was when you washed it. Simply spray the quick detailer (QD) onto the car and use a cloth to remove any dirt, fingerprints or grime from your car. If some dirt remains spray some more product onto the car and continue to clean it. Once your car is spotlessly clean use a fresh, dry cloth to buff the paintwork and really make your car shine and shimmer. As part of your car washing regime to provide an extra layer of protection to your car and give the paintwork increased shine and shimmer. When you use detailing spray as part of your usual car wash routine it will be one of the last products you use. After you have washed, polished and waxed your car you can spray the panels of your vehicle as you pat dry it. 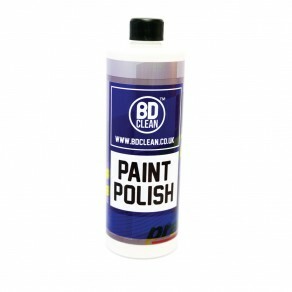 This will create a glossy finish with additional protection that is long lasting. Make sure to always use a clean, soft cloth when drying your car, to avoid causing scratches to your paintwork. 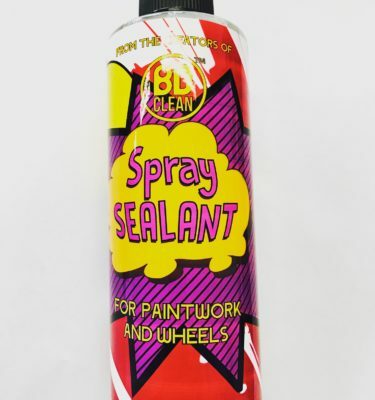 This quick detailer (QD) can be used on wet or dry surfaces.